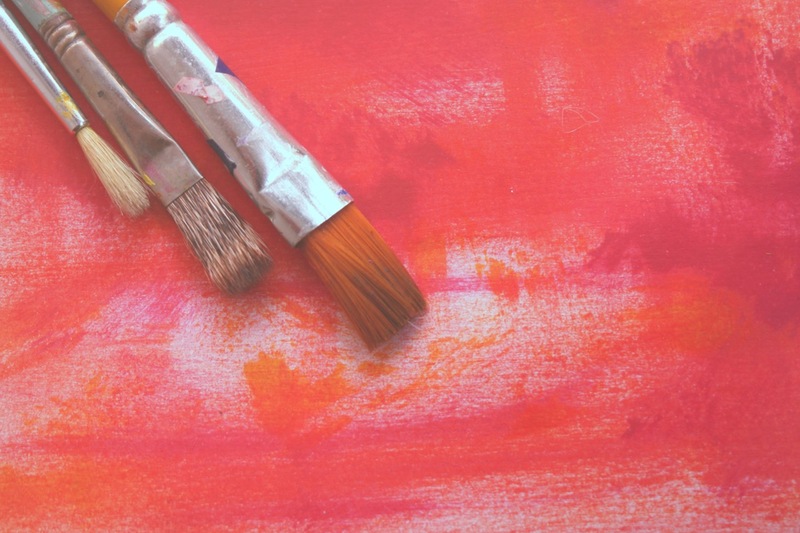 The Art therapy group aims to give women a safe and supportive space, in which they can come together and be creative, explore issues and share thoughts and feelings in both a verbal and non-verbal way. Through the use of art the therapist will facilitate women to express their feelings and address emotional issues which may be confusing and distressing and that are often very difficult to talk about. But I can’t draw ! Don’t worry, you do not need to be ‘good at’ art or have any experience of making art. This is not an art class. All materials will be provided and are there to enable you to express yourself creatively. If you would like a space in which to connect with other women and express yourself creatively please express your interest through contacting: admin@mayacentre.org.uk or call 020 7281 8970.